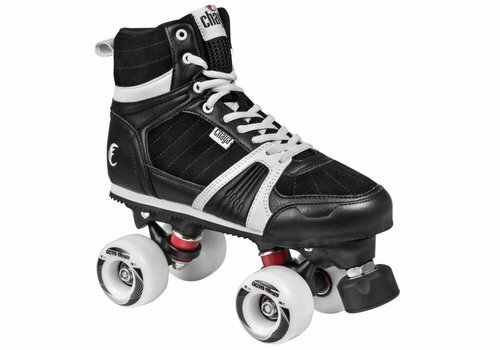 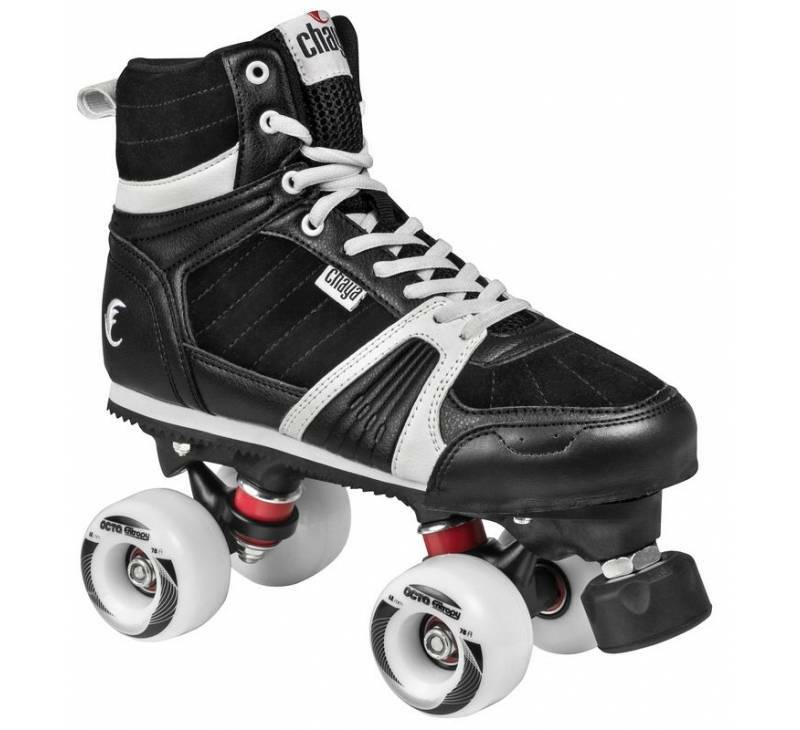 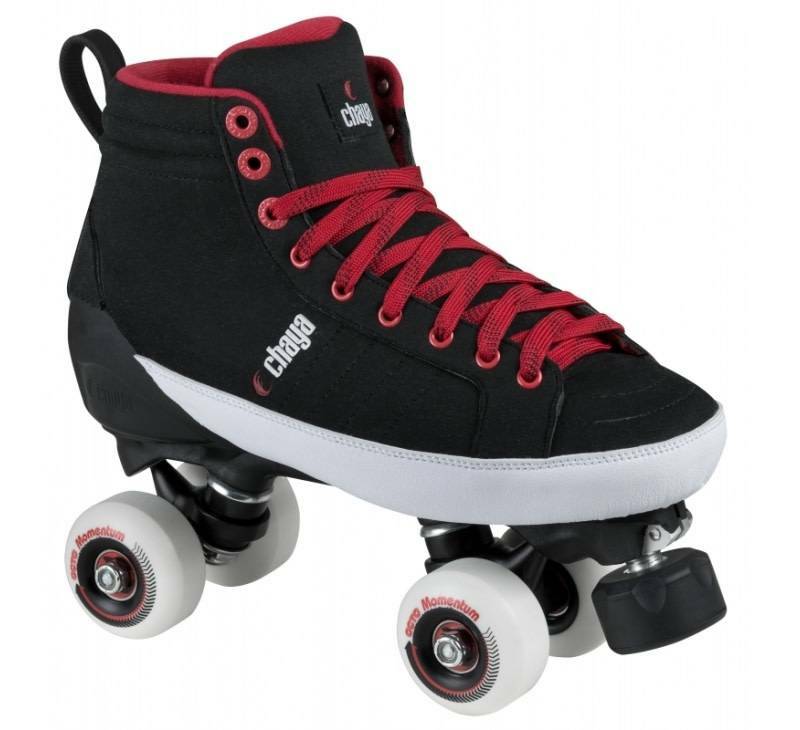 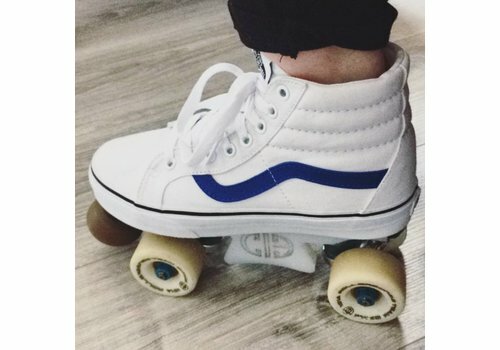 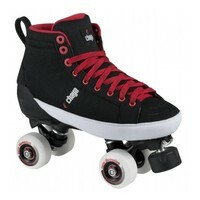 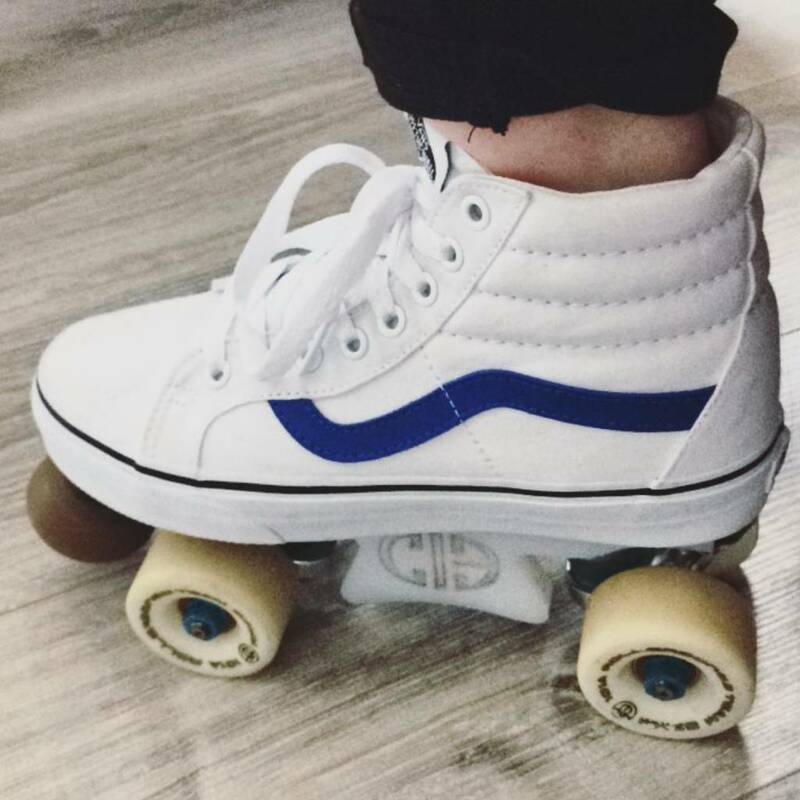 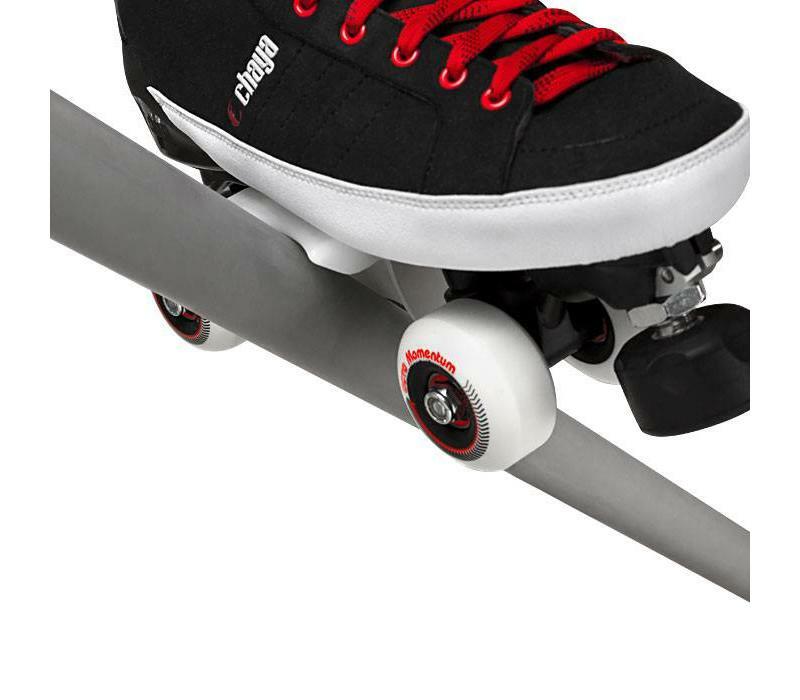 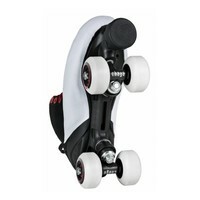 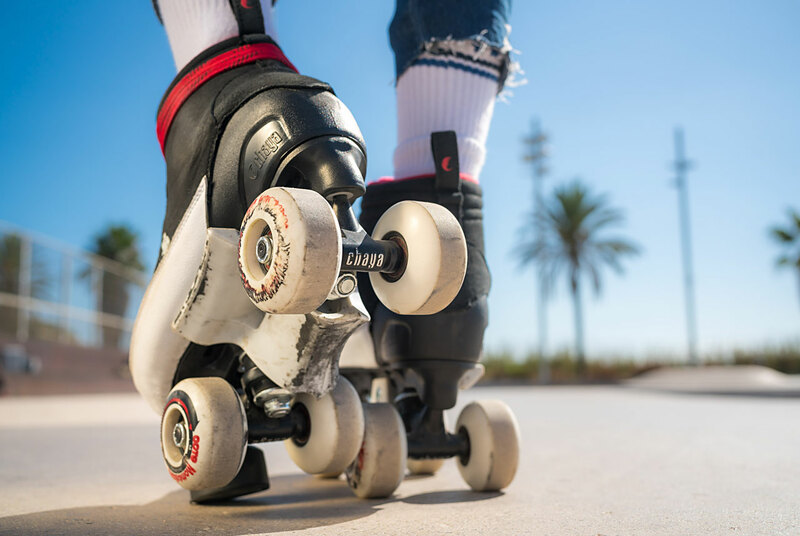 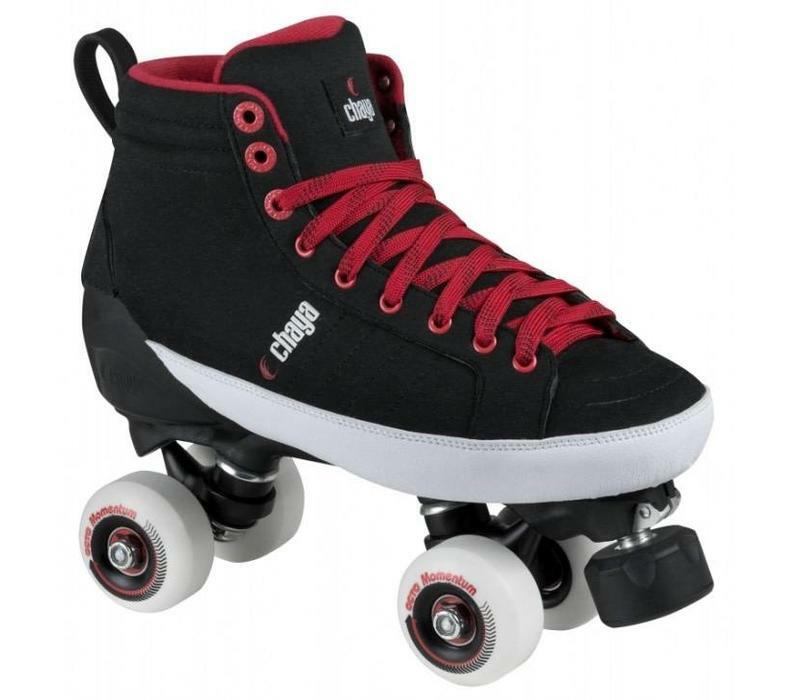 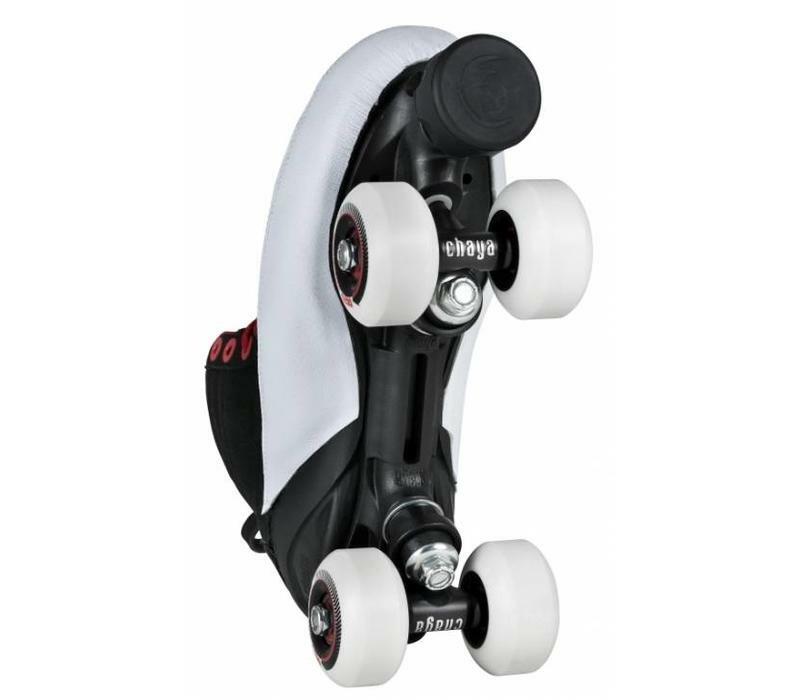 The Park Karma Roller Skates are a lightweight pair of skates that are built to withstand the rigours of park and street skating. 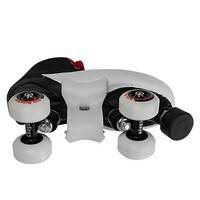 dding specifically designed and easy to install grindplates. 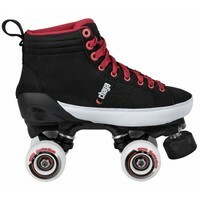 Pick your color, bolt them on and grind as you have never before. 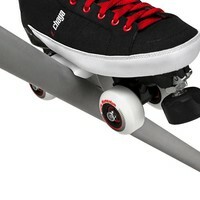 * These come without the grindplates unless you select those to be added above!